Where does one go when in need of some seriously top-quality enterprise-level hosting for WordPress? When you have a website with potentially millions of monthly visitors and a business you simply can’t afford to host with anything but the best company in the industry, where should you turn? You’ve probably already heard of a few hugely capable hosts, such as WordPress VIP, Pagely, and WP Engine, but what makes these hosts different? What do they have to offer, and are there any others worth considering? 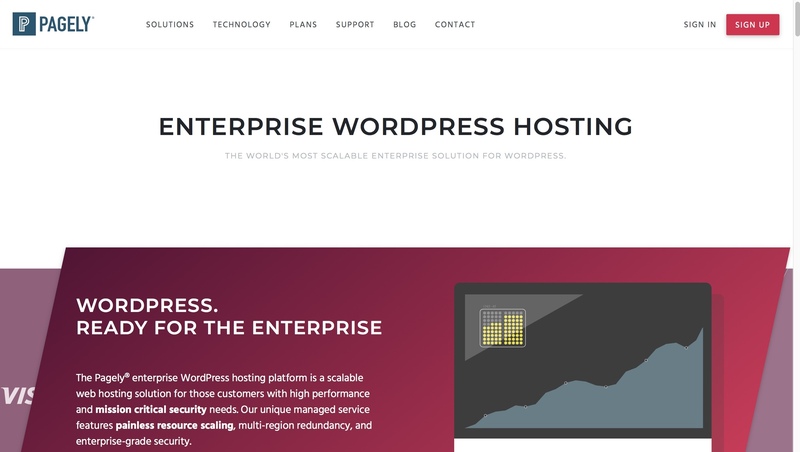 Here’s our down-to-earth look at the world of enterprise-level WordPress hosting, and a comparison of the top solutions currently available. The scalability and possible load the server can withstand. The quality of the developer tools. Customer service — the ‘hand-in-glove’ factor, if you will. First off, as you’d expect, a quality enterprise-level hosting platform has to give you access to an infrastructure that’s highly optimized and ready to take on some serious load. 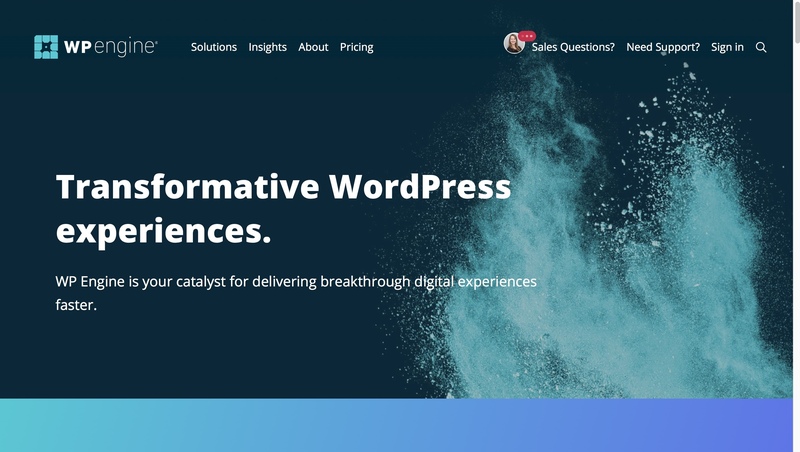 People who get enterprise hosting for WordPress do a lot of development — and regularly — and some of that dev is likely to be advanced in the way it uses the WordPress platform. Things can go wrong, and they sometimes do, which is why there need to be staging/testing environments and optimized setups that can handle the strain. Advanced cloud hosting setups (most commonly from Google or Amazon). Either way, enterprise-level hosting is as far from the classic shared hosting setups as possible. Shared host = an off-the-shelf hosting setup — one size fits all. Enterprise-level host = a tailor-made setup that’s built specifically for you, and that’s ready to handle any load. The key aspect of it is that you’re not sharing resources with other customers or sites, so you’re not susceptible to the ‘noisy neighbor’ problem. Apart from that, any platform that calls itself enterprise-level needs to be able to scale beyond what’s expected of normal hosts — especially when any sort of unplanned traffic spikes take place. Automated load balancers are common in this realm, as they can shift resources across the platform to where they’re needed the most. The container-based architecture is also getting more popular in this world, as it generally provides smoother scaling than virtual machines or dedicated servers. Then we get to the topic of customer service, or, as I called it earlier, the ‘hand-in-glove’ factor. For instance, when signing up to an enterprise hosting setup, you often get assigned a personal account manager who’s tasked with helping you to get your platform rolling, and who is often your point of contact going forward. Basically, enterprise-level hosting is all about providing customizations on a per-customer basis. To that tune, those platforms usually give you access to separate ‘dev’, ‘test’, and ‘live’ environments, which are key for advanced development workflows. Another important aspect is that those environments should all have the same architecture, otherwise you may face problems replicating your ‘test’ results on the ‘live’ site. 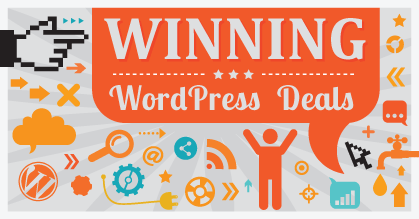 Pagely are one of the better-known premium hosting companies in the WordPress ecosystem. They’re one of the few hosts that don’t offer an entry level plan per se, but rather focus on more advanced setups that need extra processing power and scalability. As Pagely admit themselves, they cater mostly to the B2B market. On the enterprise-level side of their hosting spectrum, they offer a powerful infrastructure that runs on Amazon Web Services (AWS). Customers can use Git, SVN, SFTP, or services such as BeanStalk and DeployHQ, plus they can deploy into 11 global data centers or geo-replicate across regions. They can also freely push their work to dev, staging, and production, and, should they need it, a post-deploy code review service is available as well. Pagely offer two tiers in their enterprise line of WordPress hosting: Preconfigured Plans and Custom Clusters. The cheaper, $2,500 a month plan gives you unlimited visits, 150GB of disk space, 2TB of bandwidth (CDN included), and up to 400(!) WordPress installs. Going for the twice as expensive $5,000-a-month plan gives you additional support for ElasticSearch/ElasticCache, production/QA/staging environments, multi-region failover recovery, up to five database slaves, and geo caching. There are no setup fees. Very notable clients, including companies such as Visa, Disney, eBay, Virgin Atlantic, Comcast, and others. Unlimited visits; up to 400 sites allowed. Can handle billions of monthly requests. Post-deploy code review available only on the most expensive plan — $20,000 a month. No phone support at all. WordPress VIP is the enterprise-level edition of the WordPress.com platform. Yes, the same WordPress.com that offers you entirely free blogs, also has some of the most expensive and most complex enterprise hosting setups in the market. The VIP platform is targeted to high-profile/high-traffic publishers, and offers them additional perks and features that are hard to find anywhere else. However, WordPress VIP isn’t something you can buy just like that. Each customer needs to be approved before they can start working with the VIP platform. What really sets WordPress VIP apart, though, is the level of support it provides. First off, and this may be seen as a downside in some scenarios, your code needs to get manually reviewed by a company expert before it can be deployed. This includes themes, plugins and any other manual edits. Sources say those code reviews can typically take from ten to 15 business days. The process itself is designed around Git, though, so you can make it a part of your workflow. What this also means is you may not be able to use some plugins, especially if they’re quite obscure or if they’re your own creations. Here’s the list of currently authorized plugins. As for interacting with the WordPress VIP ecosystem, the team constantly monitor traffic patterns on your site, and handle hardware additions, optimizations, and scaling algorithms that tune up performance when needed. 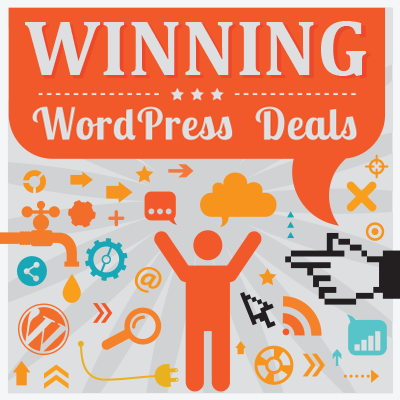 WordPress VIP is the priciest option on this list to get started with. Moreover, there’s a $15,000 setup fee. After that, your monthly bill is going to be at least $5,000 (up to $20,000). Even though the ‘unlimited’ label is a common thing to see in the cheap WordPress hosting realm ($3 a month or so), with WordPress VIP, there truly are no limits. WordPress VIP offers you 20-plus data centers worldwide, custom containerized infrastructure, 24/7 support, hourly backups with redundant file storage and automatic security patches, plus a central team constantly monitoring performance. The infrastructure offered by WordPress VIP is a mix of cloud hosting options and dedicated servers. The specific architecture is not something the company advertises much. Unlimited everything with no extra fees or overage charges involved. Impressive client portfolio, including companies such as Facebook, Getty Images, UPS, Spotify and Quartz. Can handle any load and scale of operation. Code reviews that make sure your site is bug-free, secure and optimized. 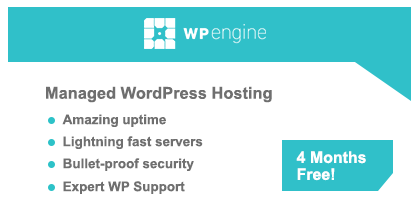 Known as the go-to solution for high-end enterprise hosting for WordPress. You do get that familiar WordPress.com bar at the top of your page, as well as the mandatory ‘Powered by WordPress.com VIP’ in the footer. Code reviews can take time and slow down your development process. 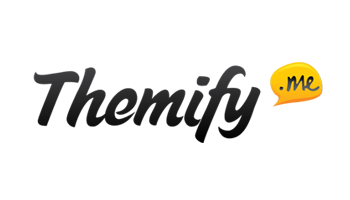 Limited number of approved plugins and themes. Only up to five WordPress installs. 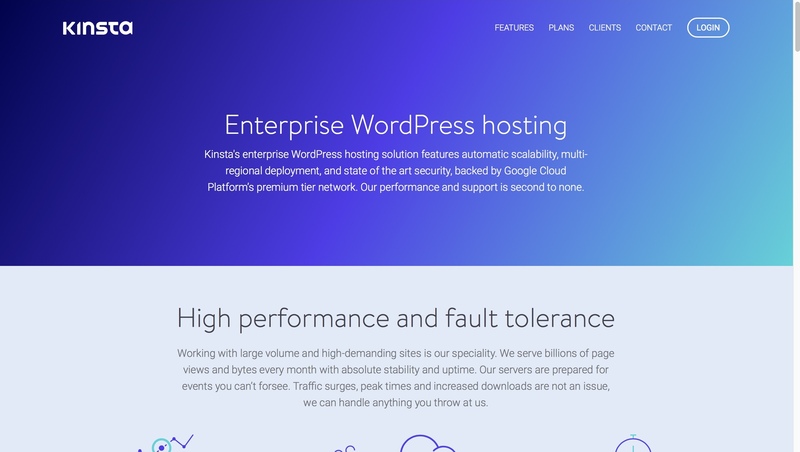 Kinsta are a relatively new player in the WordPress hosting market (founded in 2013). Yet, they’ve managed to make a name for themselves already, due to their attractive pricing in the entry level tier and great overall performance — tested. Their client portfolio is also impressive, serving companies such as Ubisoft, Ricoh, General Electric, Workforce and Intuit. Kinsta offer a number of hosting plans depending on your needs, and two of them in the enterprise tier. Enterprise 1: $600 a month, 60 WordPress installs, up to 1 million visits, 80GB disk space, unlimited bandwidth. 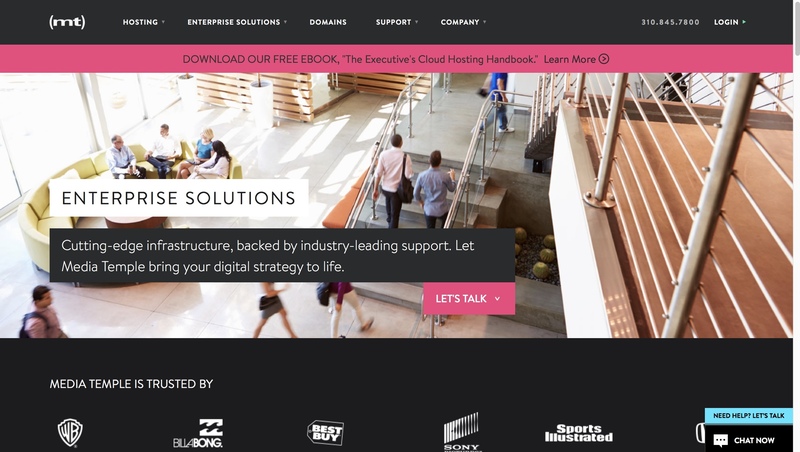 Enterprise 2: $900 a month, 80 installs, 1.5 million visits, 120GB disk space. Under the hood, Kinsta runs on Google Cloud Platform, and you can choose from one of 15 data center locations. You also get automatic scalability, multi-regional deployment, and what they call state of the art security (sites are monitored every minute for uptime, DDoS attacks and malicious code). On top of that, you can test plugins, themes, and other code with one-click staging environments. Last but not least, you can choose from a range of add-ons, such as Cloudflare Railgun, Elasticsearch, Redis, extra backups, scaling visits and CDN capabilities. True 24/7 support with quick response times. Attractive price and good server parameters. Five free ‘white glove’ migrations included — no setup fees. Great performance according to independent tests. You still need to deal with overage charges. Pantheon have been in this market since 2010, and, during that time, they’ve built an impressive portfolio of clients, including companies such as Nvidia, IBM, Cisco, Boston Herald, Dell and many others. 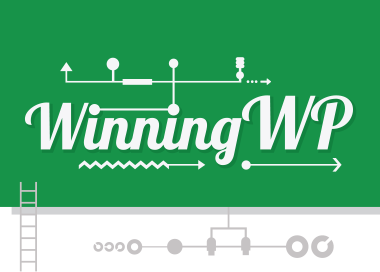 Their enterprise-level solutions claim to be the fastest and most scalable hosting setups out there. This is due to the fact that Pantheon is a multi-tenant platform-as-a-service, with all of the client sites running on the same platform infrastructure via Google Cloud Platform (no matter the traffic). 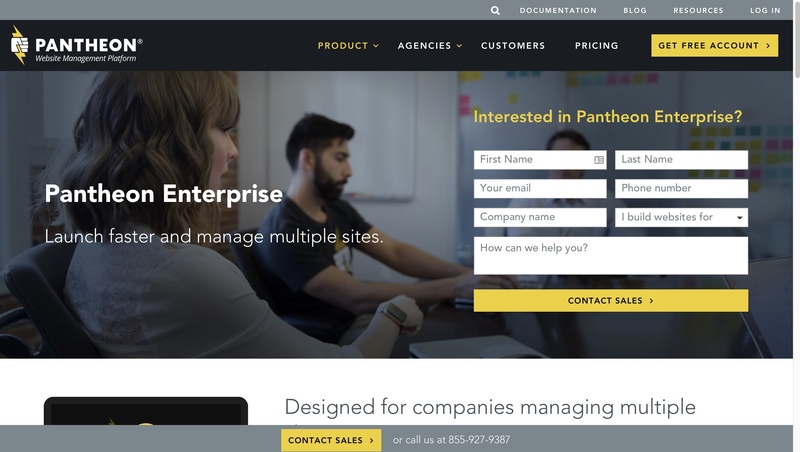 Although the sales page says you *can* get enterprise Pantheon hosting for $10,000 a year, that number is hard to come by when you use their price calculator. You will see the price tag grows pretty rapidly as you require more server power. All the enterprise plans give you unlimited visits and bandwidth, 33 WordPress installs or more, and 100GB-plus of disk space. One of Pantheon’s main strengths are their ‘dev’, ‘test’, and ‘live’ environments, and how they’re set up. They’re all connected by version control, and also let you do direct development. Also, each environment has the same architecture and performance characteristics, which is huge for performing accurate tests and making sure that whatever code you want to roll out is going to behave the same on ‘live’ as it did on ‘test’ or ‘dev’. Apart from that, you can also manage your setup’s security by controlling your team’s access and deciding who’s allowed to deploy to ‘live’. This is just one example of what Pantheon have in their suite of pro dev tools for teams. Last but not least, Pantheon serve not only WordPress sites, but Drupal too. In fact, they were first created to cater to high-level Drupal installs. No overage charges and no set up charges. Great ‘dev’, ‘test’, ‘live’ environments. Pro dev tools for team work. The pricing can get steep as your needs grow. Pressable are a WordPress-specific hosting company, established in 2010 in San Antonio, Texas. They pride themselves on their platform being secure, scalable, and providing great performance. On the enterprise-level end of the spectrum (as they have entry-level setups as well), their hosting plans are fully customizable, allowing each customer to build their own hosting solution depending on their needs. The enterprise-level plans at Pressable start at $750 a month, for which you can receive up to 5 million visits monthly, with unlimited disk space and bandwidth. You can launch up to 100 WordPress installs, too. Pressable boast about their physical hardware separation and jailed user environments, which add another layer of security. Each customer is also assigned an account manager, who will help them build the exact setup they need and tune everything up. Account manager for every account. They use their own data centers, if that’s what you prefer. Still a relatively small company compared with the other ones on this list. Though, this doesn’t have to be an actual flaw for many. 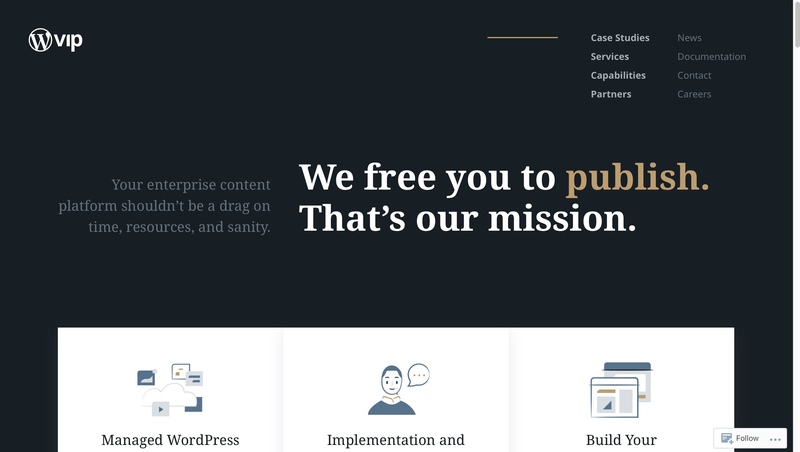 Media Temple, although a well-known hosting company by any standards, is a relatively new player in the enterprise-level hosting space for WordPress. They’ve so far been known mostly for their classic hosting offerings, including shared hosting, VPS, and managed hosting for WordPress. Their newly launched enterprise tier is built on top of Amazon’s AWS platform, and it’s set to provide users with peace of mind first of all.  Media Temple sit neatly in the mid-range of enterprise-level hosting for WordPress, at $2,500 a month. For that, you can build up to five sites, get 1TB of cloud storage and 1.5TB of bandwidth with unlimited visits. You can scale the setup to 10 EC2 instances, and you get support for Amazon’s RDS database. Each enterprise setup gets a dedicated account manager who’ll help solve any problems, and also work with users proactively. This is part of Media Temple’s (mt) One offering. The idea being you always get one number to call, with the same person on the other end every single time. Apart from that, all installs are also managed by Media Temple’s CloudTech team on an ongoing basis. 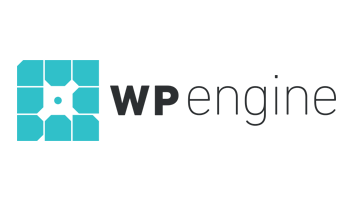 WP Engine are one of those companies I surely don’t need to introduce you to. Over the years, they’ve proven to be among the very top firms offering optimized plans for WordPress sites of all sizes. Right now, they’re one of the top go-to platforms when it comes to WordPress hosting. Unsurprisingly, WP Engine also have a lot to offer in the enterprise-level tier. The available price points aren’t something WP Engine advertise on their site, and, to be frank, it’s kind of hard to get that out of them even during a chat. At the end of the day, their enterprise-level tier starts at $600 a month and goes all the way up to $40,000 a month. Their infrastructure runs on GCP and AWS (depending on the client’s needs), and it’s a dedicated clustered environment with redundant data centers, multi-zone availability and load-balancing. Each client also gets a dedicated account manager who’ll help with onboarding and ongoing account service. You can count on this enterprise plan to be able to handle up to 5 million visits monthly, give you 400GB to 1TB of disk space, and unlimited bandwidth. You can also have up to 100 WordPress installs. Big, award-winning support team, making response times short. Unlimited escalations included. Built on AWS and GCP, depending on the client. Unclear pricing (including things such as overages). 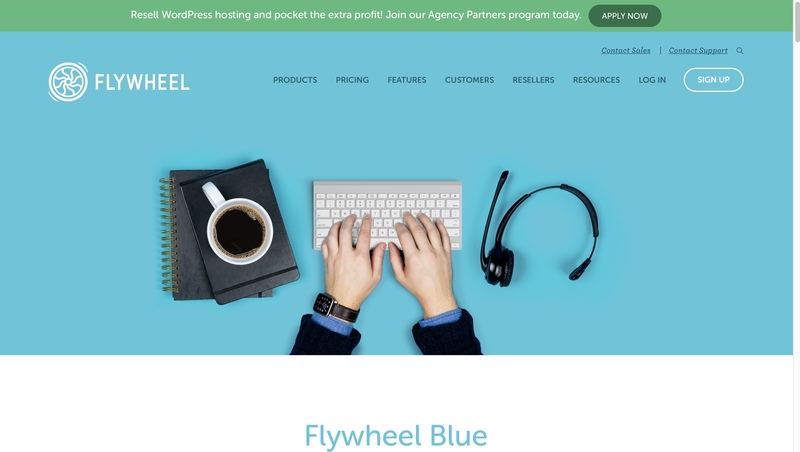 Flywheel, albeit a well-known company in the WordPress hosting world, are a new player in enterprise-level hosting. Their top-of-the-line tier is called Flywheel Blue, and it promises to be everything you could expect from an enterprise-level platform. Flywheel pride themselves on giving their clients powerful (yet easy to use) development tools, and access to real people — experts — who will be able to offer real help. Flywheel have also managed to build quite an impressive portfolio of clients, including companies such as Forbes, Lenovo, University of Michigan and The Washington Post. Flywheel Blue starts at $2,500 a month, and gives you hosting setups built both on GCP and AWS (depending on your needs). That setup is rated to handle up to 1 million visits a month, giving you 50GB of disk space and 5TB of bandwidth. However, you can only have one WordPress instance running on it. The hosting setup is an auto-scaling WordPress cluster with redundancy and built-in auto failover. Each customer also gets dedicated account management, quarterly report cards (uptime summaries, backup information, hacking attempts stopped, and so on), and automated off-site backups. The quality of the customer support is also worth mentioning separately. Each user gets a custom support email address specific to them, and every ticket they submit will move straight to the front of the line. Built on AWS and GCP depending on the client. Flywheel’s custom account dashboard simplifies website management. Instant traffic scaling when needed. A bit pricey if you want to run more than one site. Which of these enterprise-level WordPress hosts to choose? At the end of the day, it’s not entirely fair for me to say that Company A is better than Company B because they offer, say, more bandwidth. Or that you get more WordPress installs, and so on. 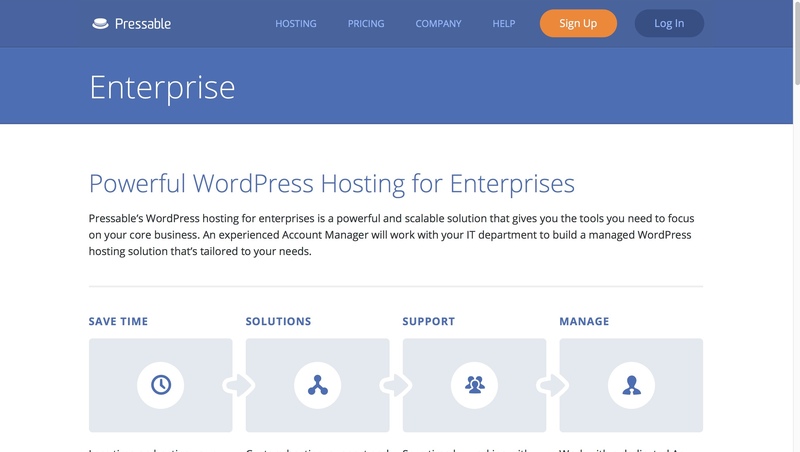 After all, it’s enterprise-level WordPress hosting we’re talking about here, and all of the plans featured on this list are heavily customizable, with each company willing to tune things up exactly to your needs. The list above gives you the groundwork to start doing your own research, and is a good overview of what you can expect from each platform. With that, you can narrow the list down to three to five companies, and start reaching out to them individually, letting them know about your requirements and budget, until you land on the one that gives you the best deal. Performance-wise, they’re all in the same ballpark. As you can see, nearly all of these platforms are hosted either on Amazon’s servers or Google Cloud Platform’s. So what it really comes down to is customer support, price-to-stack ratio, and developer tools delivered by the host. Hosting an enterprise-level site with any of the above hosts? Thoughts?